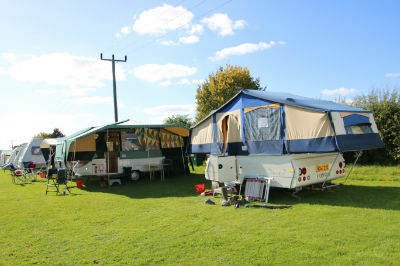 This is the club for past and present owners of Conway trailer tents and folding campers. If you are not already a member, then these pages will introduce you to the benefits of membership and to what we do. 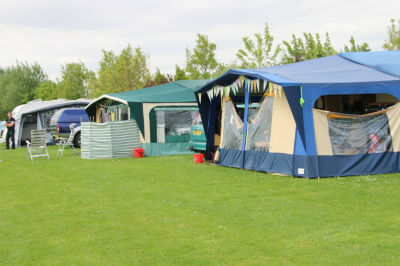 The Club is also open to everyone of the camping and caravanning fraternity who do not own (or have not owned) a Conway unit, i.e. 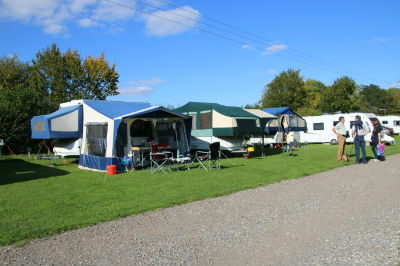 caravans, motorhomes etc. All are welcome! Members and non-members alike will find much useful information here on Conway units and the Club's activities. Why not join the Conway Owners Club? Regalia Catalogue is now available to view in the Members' Area. The December 2018 Online Contours Magazine and full instructions on how to access it have been published in the Members Area. Remember you will need your User Name and Password to get in. Members' Area.